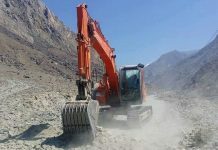 MIRPUR: Azad Jammu Kashmir achieved a major breakthrough in the tax-realization history of the state after the State Department of Income Tax and Inland Revenue successfully achieved the target of income tax collection during the first two quarters of the current fiscal year (FY2018-19), official sources said on Thursday. 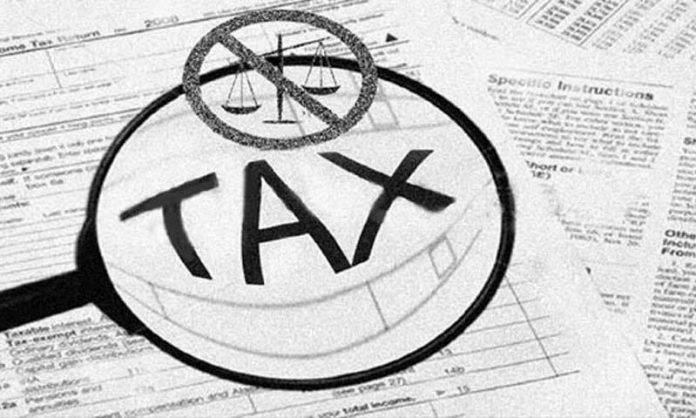 AJK Income Tax and Inland Revenue Commissioner Sardar Zaffar Mahmood Khan, in a media interview, said that the department successfully achieved the target by securing the revenue of Rs7.5 billion against the given budgetary target of Rs6.5 billion. It is pertinent to mention that total revenue collection during the first two quarters of the preceding financial year (2017-18) was equal to Rs6,454 million. 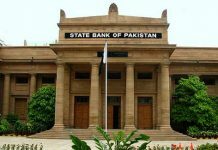 This means that there is an increase of Rs1,016 million during the current financial year as compared to the collection during the first two quarters of 2017-18. Major contribution in the previous fiscal year was from withholding taxes deposited by contractors engaged in Neelam-Jehlum hydel project. However, despite completion of the project and subsequent decline in withholding taxes along with a reduction in tax rates for salary and business individuals, the income tax collection has witnessed a significant increase. 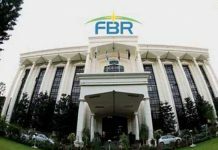 Responding to a question, Sardar Zafar Mahmood Khan said that due to the continuous support of the AJK finance secretary and the trust reposed by AJK Prime Minister Raja Farooq Haider Khan, there had been a record income tax collection in the first two quarters of the current financial year. He was of the view that the officers and staff worked hard to translate the task of surpassing the given budgetary targets into reality. It may be added that the Department of Inland Revenue was transferred from the AJK Council to AJK government after the arrival of the 13th amendment in the interim constitution of Azad Jammu Kashmir. Upon the special directives of the AJK prime minister, the services of Sardar Zafar Mahmood Khan were summoned back to his parent department of Income Tax and Inland Revenue of AJK from the Federal Board of Revenue, where he successfully served as a commissioner on deputation for about a decade.